Sea Point, Cape Town, has a wide variety of accommodation including hotels, self-catering accommodation, guest houses, boutique accommodation, bed and breakfast accommodation as well as cheap and affordable accommodation. Sea Point is a popular part of Cape Town from for overnight accommodation because of its close proximity to many of the main tourist attractions and the main business areas. Sea Point is within walking distance of the coastline, numerous restaurants, the Cape Town Stadium and the V&A Waterfront. There are stunning mountain views and the nearby Lion’s Head allows visitors to marvel at the beauty that Cape Town possesses. 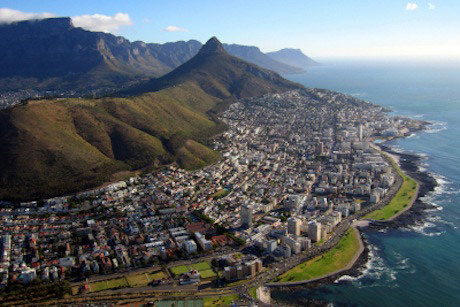 Sea Point is the only sea-side suburb of Cape Town that contains significant high-rise development and has a very popular residential area. It is renowned for its long stretch of beachfront known as the Sea Point Promenade and thus the area has been a popular destination for both leisure and business over the years. 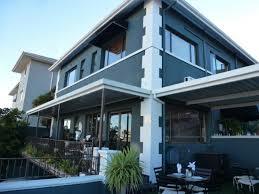 Sea Point has a great variety of restaurants, coffee shops, fast food outlets and bakeries. Below are a list of places that Home Food and Travel can recommend. 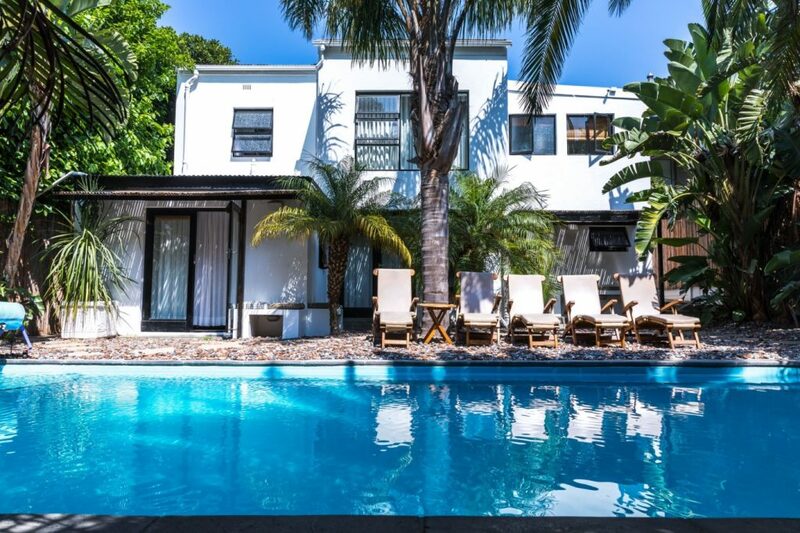 Antrim Villa is located in Antrim Road, Sea Point, Cape Town. Antrim Villa is a chic English Victorian guesthouse that was built in the 1800’s as a family residence. Owner, Terence Duckitt, has transformed this magnificent building into a great guest house. Apart from the façade, almost everything else in the building is new – it offers a neat mix of old character and user-friendly facilities. To book a stay at the Antrim Villa, call them today on 021 433 2132 or email info@antrimvilla.com or click here. Visit their website at antrimvilla.com. Find them here. Telephone 021 439 2541 Make a reservation click here. Get there click here. Find out more click here. The beauty and elegance of the Leewenzee Guest House is something to behold. Guests are able to choose from one of their eleven en-suite rooms, each containing a lock up safe to secure the belongings of their visitors. A stunning view of the surrounding areas can be enjoyed by guests as well as being spoilt for choice with the range of nearby restaurants and shops. Telephone 021 439 9516 Make a reservation click here. Get there click here. Find out more click here. 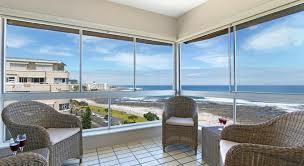 Visitors are greeted by the stunning view overlooking the Sea Point Promenade through their large picture windows. The Atlantique by Total is a stylish option that is a perfect choice for families and groups who love to live life to the fullest. This 154 sqm apartment has two bedrooms, including a master suite and an additional twin bedroom. An 8 seater dining room table along with a fully equipped kitchen is the perfect combination after a day spent exploring the mother city. Telephone 021 286 0672 Make a reservation click here. Get there click here. Find out more click here. An elegant stay can be enjoyed at the Winchester Mansions. 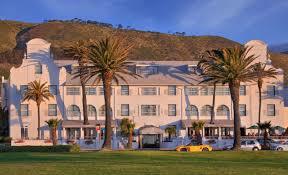 Its iconic Cape Dutch architecture tells a story of both luxury and sophistication. This Sea Point hotel is situated directly on the renowned promenade and allows visitors to soak up the beautiful sites of the nearby ocean. Visitors can look forward to staying in one of their stylish and comfortable rooms. The family friendly hotel allows parents to enjoy a romantic dinner at Harvey’s Restaurant and Bar, whilst their children are kept entertained by the hotel’s wide variety of activities. A visit to the Ginkgo Spa is the perfect way to wind down and rejuvenate after a busy day. Telephone 021 434 2351 Make a reservation click here. Get there click here. Find out more click here. 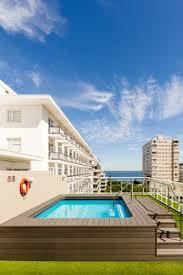 The Protea Hotel in Sea Point is a popular destination for those visiting the area. The bold mountain views and refreshing ocean outlooks are but a few of the warm and inviting amenities that create a comfortable stay for corporate and leisure travellers. The luxury hotel offers everything needed for a relaxing and productive stay. This establishment provides visitors the chance to burn off those calories eaten at the La Café, by offering fitness equipment and services for their guests. Telephone 021 434 3344 Make a reservation click here. Get there click here. Find out more click here. This fully equipped penthouse gives visitors the feeling of being in a home away from home with all the comforts of a beach holiday establishment. 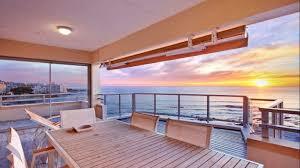 The Penthouse at 259 on Beach is all you can ask for when it comes to both luxury and comfort. A breath-taking view of the Atlantic Ocean awaits any visitor who wishes to sit back and relax. The penthouse has no shortage of entertaining features, such as a large dining room, enticing balcony and ambient lounge. Make a reservation click here. Get there click here. Find out more click here.